At California Chocolate Fountains, we strive to provide professional and friendly service to ensure that you have an excellent chocolate fountain experience. 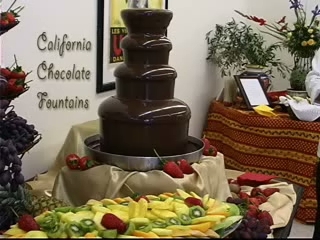 We are a California based Chocolate Fountain company and have Chocolate Fountains for rent in two sizes and can handle events from 20 to 2,000 guests. We have helped our clients celebrate over 1,500 events, which makes California Chocolate Fountains one of the most trusted names in Chocolate Fountain Rentals. Chocolate fountains are quickly becoming a must have at weddings, parties, fundraisers, corporate events, birthday and anniversary parties, as well as just about any other social gathering or event. 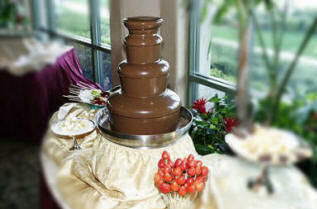 California Chocolate Fountains is your #1 source for Chocolate Fountain Rentals in California! 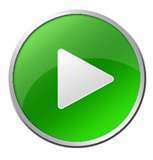 CLICK on the picture to see our fountains in action! ABC's TV Series - "GREEK"